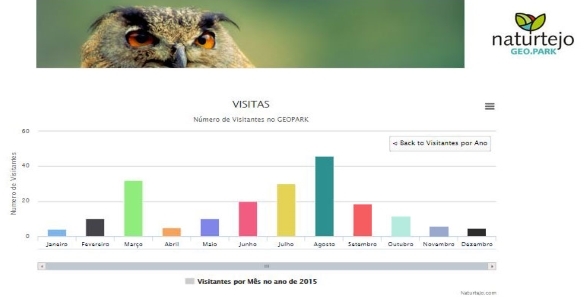 ALLBESMART has developed a prototype system that counts the number of people that visit the Fossil Trail in Penha Garcia, Idanha-a-Nova. Data is visualized through a user-friendly Web interface. This solution involves electronics, communications, cloud computing and Big Data analysis. The system was presented to the team of UNESCO evaluators that visited the GeoPark NaturTejo in July 2015. The optical sensor sends the number of visitors via 3G with a time resolution of one minute. 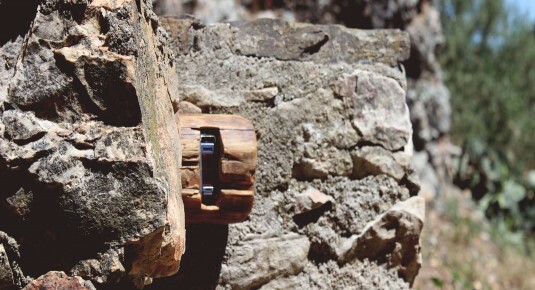 The biggest challenge faced while developing this project was the low power consumption requirement, as well as the bad mobile coverage in the target area of the GeoPark.